In our first episode, you learned the importance of having a trust and keeping it up to date with estate planning attorney Jason Morris. This week’s episode casts a new light on an industry that has garnered its share of negativity: reverse mortgages. My guest, John Terveer, is the owner of  CTC Financial, Inc., a mortgage brokerage that specializes in reverse mortgages. John has been in the business as long as reverse mortgages have existed, and he has seen it all. He’s offered to share his lifetime of expertise to show us how a reverse mortgage can be a powerful and flexible financial tool once you understand how to use it correctly. He also breaks down some of the new regulations that have made it possible. John is among our esteemed team of experts at InvestX, a Hughes Capital exclusive learning event, Wednesdays, Oct 11th – Nov 15th, at Lead Dog Brewery in Reno. Come see John in person on October 18th to ask him everything you ever wanted to know about reverse mortgages. Find out more about InvestX here! In our last episode, you learned the importance of having a trust and keeping it up to date with estate planning attorney Jason Morris. This week’s episode casts a new light on an industry that has garnered its share of negativity: reverse mortgages. 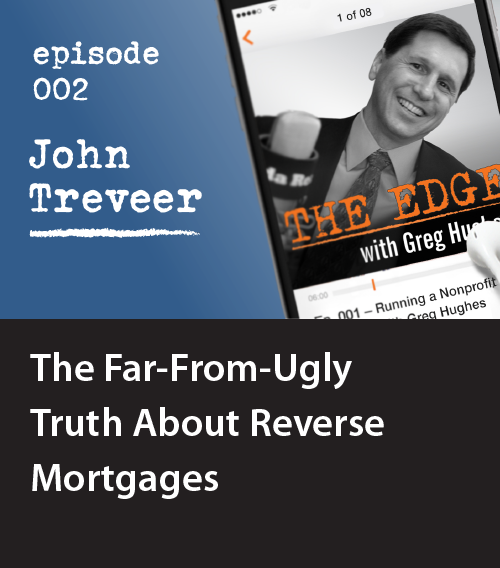 My guest, John Terveer, is the owner of  CTC Financial, Inc., a mortgage brokerage that specializes in reverse mortgages. John’s been in the business as long as reverse mortgages have existed, and he has seen it all. He’s offered to share his lifetime of expertise to show us how a reverse mortgage can be a powerful and flexible financial tool once you understand how to use it correctly. He also breaks down some of the new regulations that have made it possible. What are the advantages and disadvantages of reverse mortgages? What’s the secret formula that tells you how much you qualify for? Can you really lose your home when you take out a reverse mortgage? How can someone with bad credit qualify for a reverse mortgage? Find out more about this surprising financial tool, and if a reverse mortgage is right for you, by checking out the episode below. 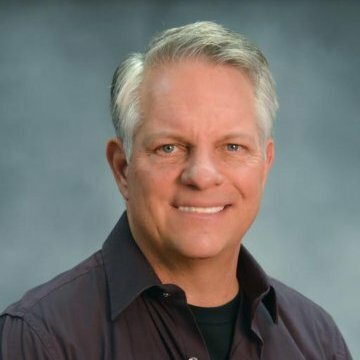 Owner of CTC Financial, Inc.
John Terveer is the owner of CTC Financial, Inc., a mortgage brokerage that originates 1 to 4-unit residential real estate loans. He has over 31 years of experience in the mortgage industry and is licensed in both Nevada and California. Having served thousands of clients, his career fundings are over $400,000,000. John is a paid professional speaker, author of two books, owner of two mortgage brokerages and a real estate investor. In his 31 years in the industry, he has helped several thousand people purchase homes, refinance loans, restructure their personal finances when in difficulty, and advise them on their real estate investments.